Here at Mobley Heating & Air, we offer a wide range of high quality heating services to ensure you and your family have access to the kind of care you need to stay comfortable in your home all winter long. 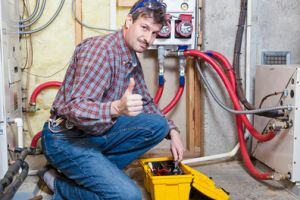 We offer service to both residential and commercial customers and carry a wide variety of quality equipment and products from some of the most trusted manufacturers in the industry, and are ready to help you take care of all of your heating service needs, whether you are looking for new installation, repairs, replacement, or just regular maintenance. For all of your heating service needs, you can always count on our team of local heating contractors to get the job done, and get it done right. Your heating system is a vital part of your home during the winter months, and anytime yours isn't behaving like it should, it is important that you pick up the phone and call in the pros as soon as possible. No one wants to have to go without heating during the cold winter months, but if you let problems linger in your home's heating system, that is a situation that you could very easily find yourself in. No matter how complex or mundane your heating repair needs might be, our team of professionals will work quickly and efficiently to get your heating system back up and running like it should be in no time. 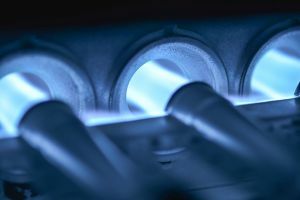 Whether you are looking to install your new home's first heating system, or you are replacing your old one that just isn't delivering the kind of warmth and comfort you and your family need anymore, it is important that you have a team of professionals on hand that you trust to ensure the job gets done correctly. 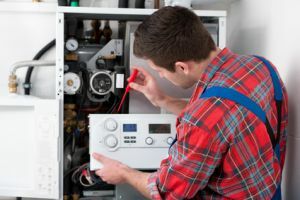 Any issues that occur while installing your new heating system can be setting it up for failure right from the start, and you could easily find yourself in need of more frequent repairs than you might otherwise need if your system was installed correctly the first time around. Your new heating system is a major investment in your home. As such, it is important to ensure the job of installing it is in the hands of a team that you can trust. Here at Mobley Heating & Air, we understand the important role that regular maintenance plays in the overall effectiveness and the efficiency of your home's heating system. With our line of reliable heating tune ups, you can keep your system running its best for all the years of its life, and greatly reduce the chances of your system suffering any unexpected breakdowns or the need for major repairs. During the tune up process, our team of local air conditioning and heating experts will ensure that your system is fully cleaned out and everything is fine tuned for optimum function, in addition to making sure that any small issues are resolved before they have the chance to turn into something bigger. Your furnace is an incredibly important piece of your home, and during the cold winter months, you and your family depend on it to keep your home at your desired level of comfort. 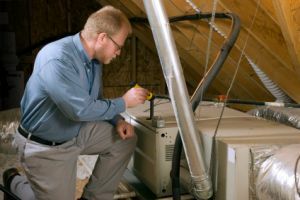 If your furnace is experiencing problems of any kind, however, not only can it inhibit its ability to keep your home comfortable for you and your family, but it can also be a serious hazard. Anytime your furnace is operating like it should be, our team of professionals can be on hand right away to help resolve the issue and restore your home to comfort and safety. 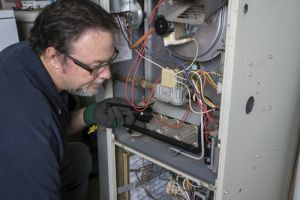 Replacing a furnace isn't something that most homeowners look forward to, but when the time comes, it is important to make sure that you have a team of experienced professionals performing the task to ensure the job is done correctly. 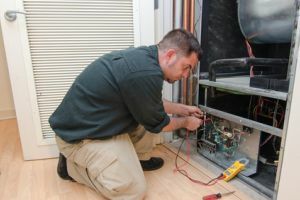 Replacing an old furnace is a fairly complex job, and if the person doing it doesn't know exactly what they are doing, it is very easy to either damage your new furnace, or leave conditions present that can actually be quite dangerous to you and your family. For all of your furnace replacement needs, you can always count on the local air conditioning and heating experts here at Mobley Heating & Air. While a boiler can be a very effective and efficient way of heating your home, like all other systems, they require care from time to time in order to keep them functioning their best. 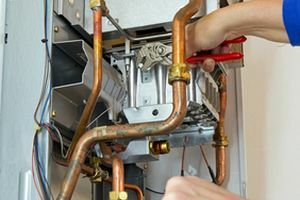 Whenever your boiler system isn't functioning like it should be, you want to make sure you have a team of licensed professionals on hand to enact the repairs you need as quickly and efficiently as possible, and here at Mobley Heating & Air, we are just the team to do it. Here at Mobley Heating & Air, our team of local air conditioning and heating experts offer timely and professional heat pump repairs to help make sure that your home stays at the perfect level of comfort year round. Because heat pumps play a role in both heating and cooling your home, they are somewhat unique. Because of their unique nature, you want to be sure you have the assistance of a professional who has experience in working with them, and a history of getting the job done right, which is exactly what you will find when you call in the pros at Mobley Heating & Air. 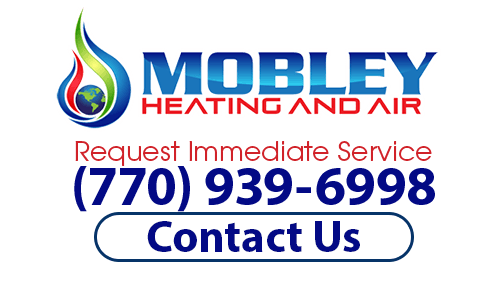 If you need quality Heating Services, then please call Mobley Heating And Air at (770) 939-6998 or complete our online request form.